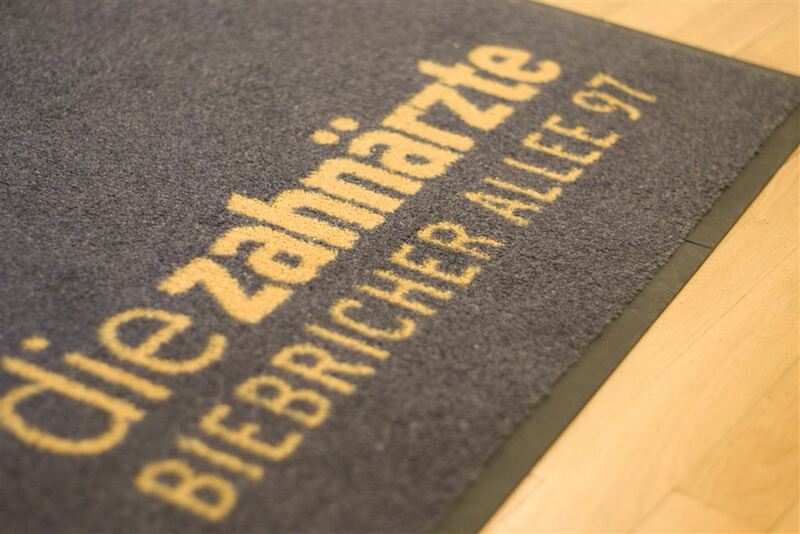 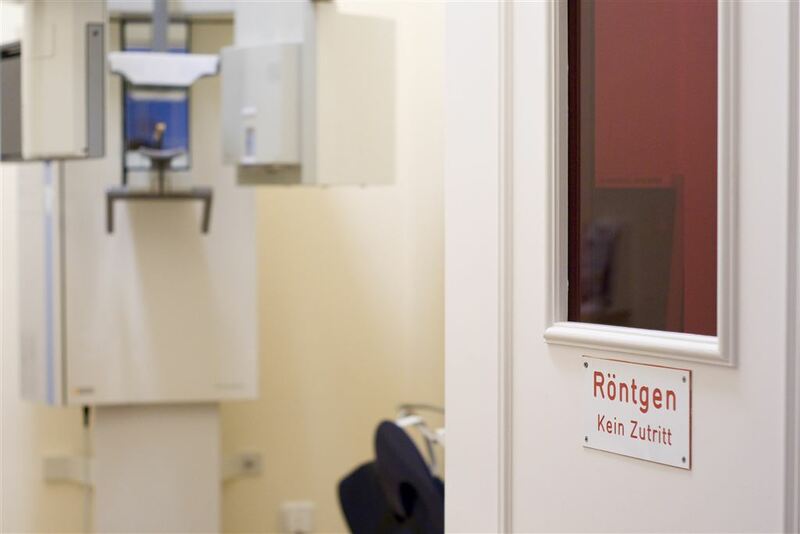 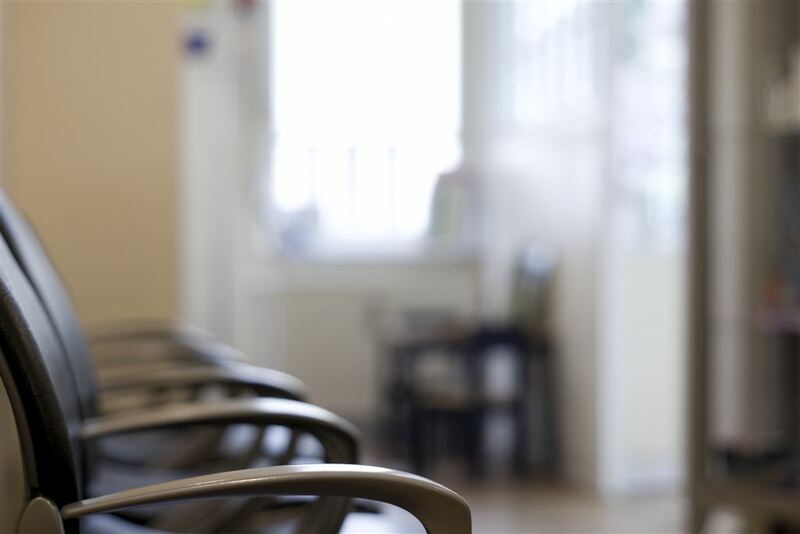 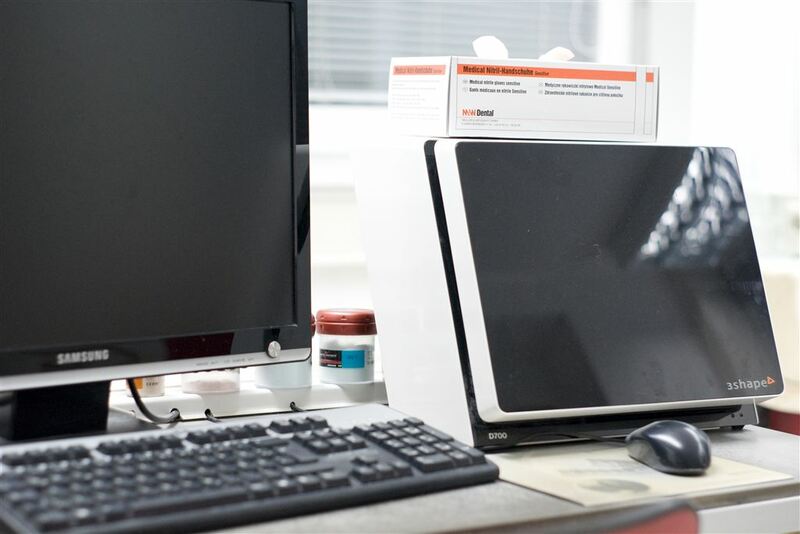 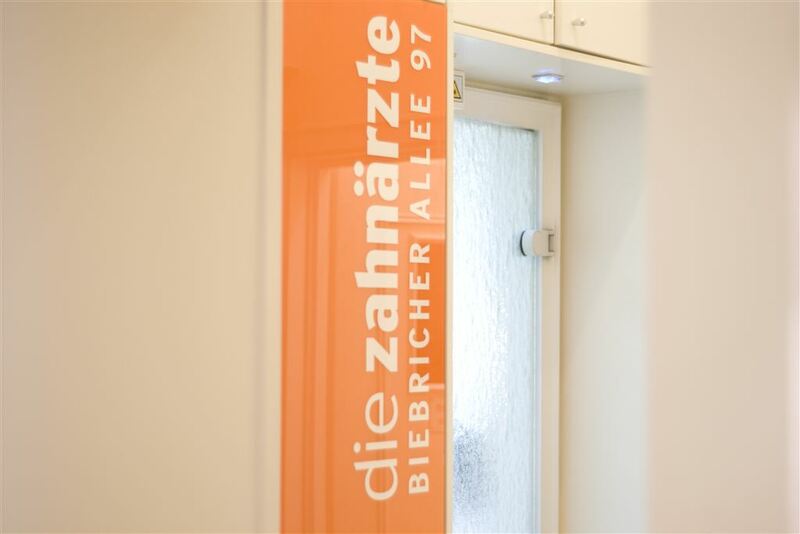 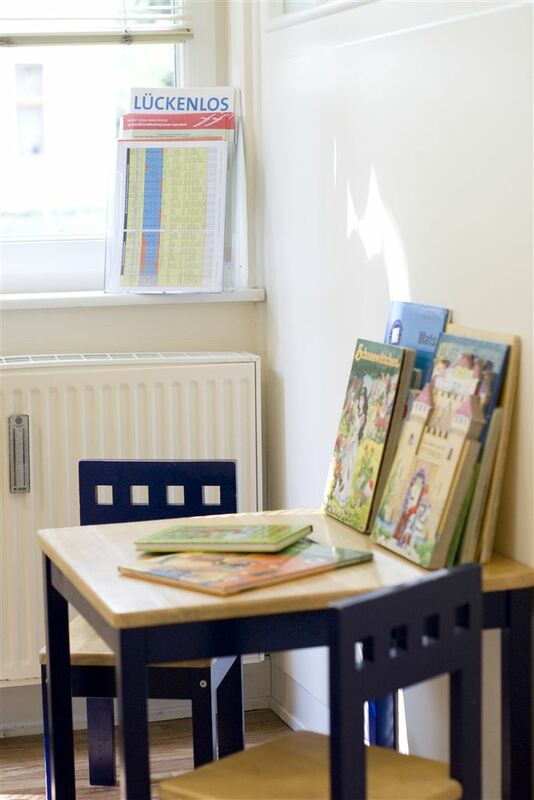 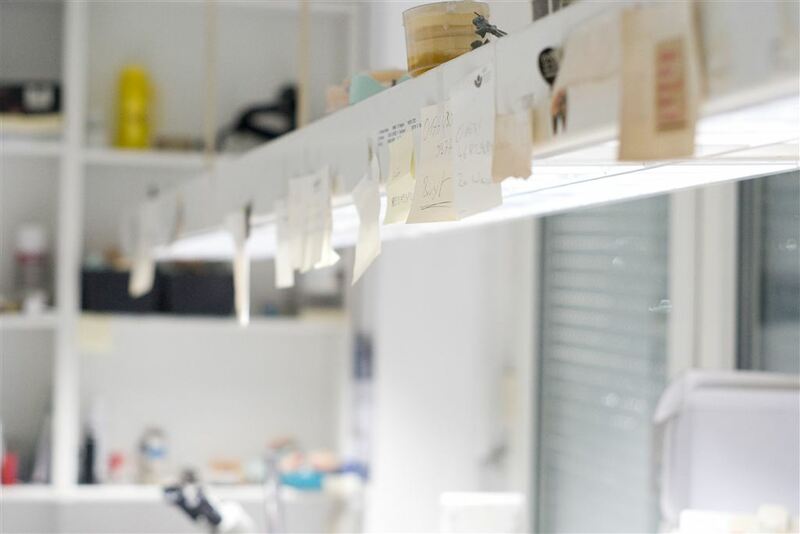 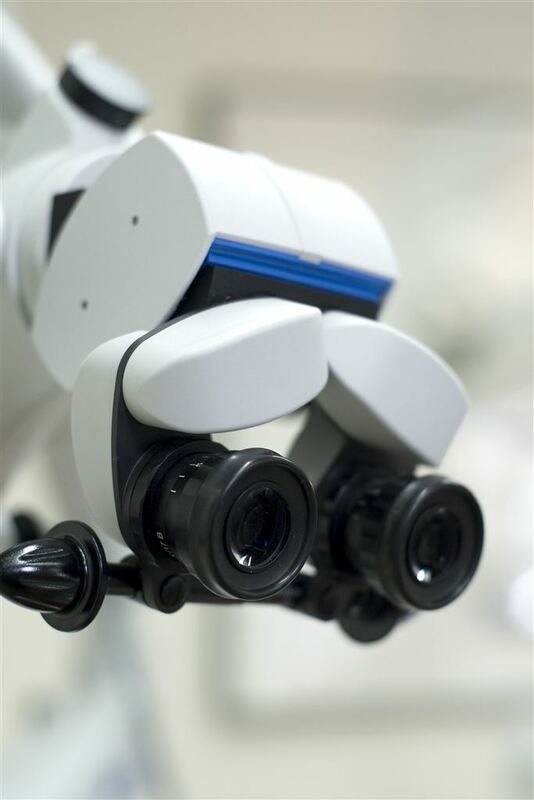 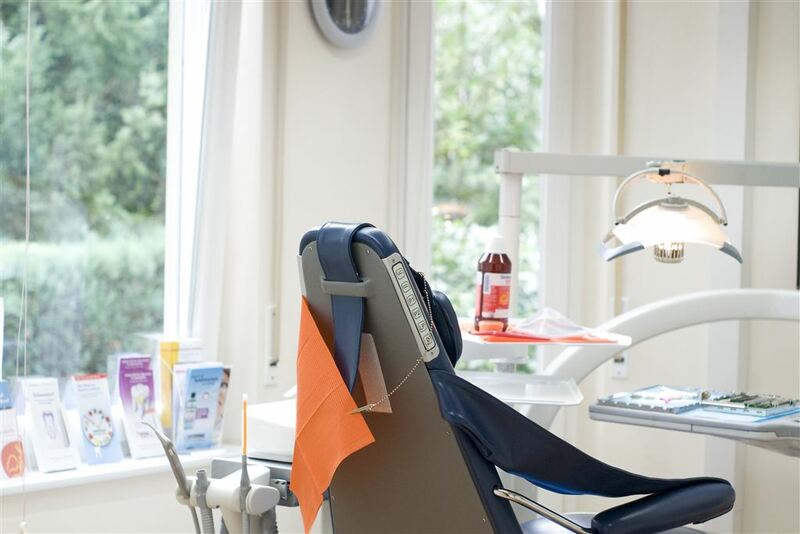 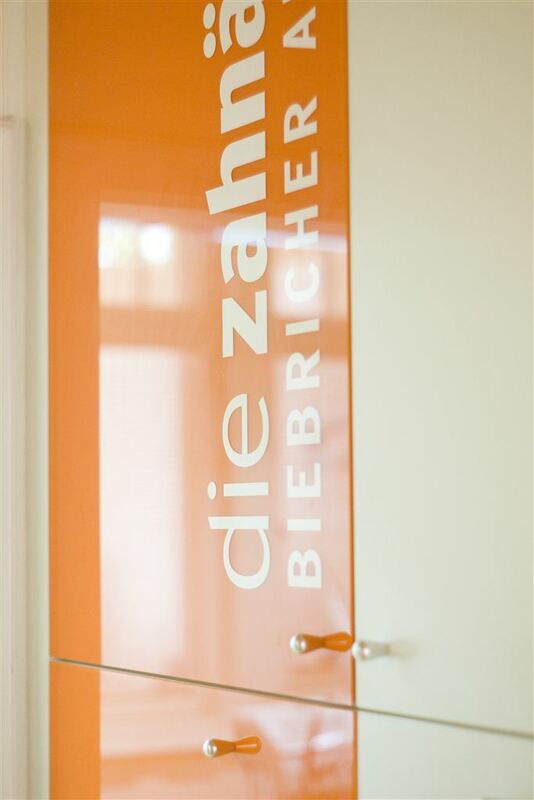 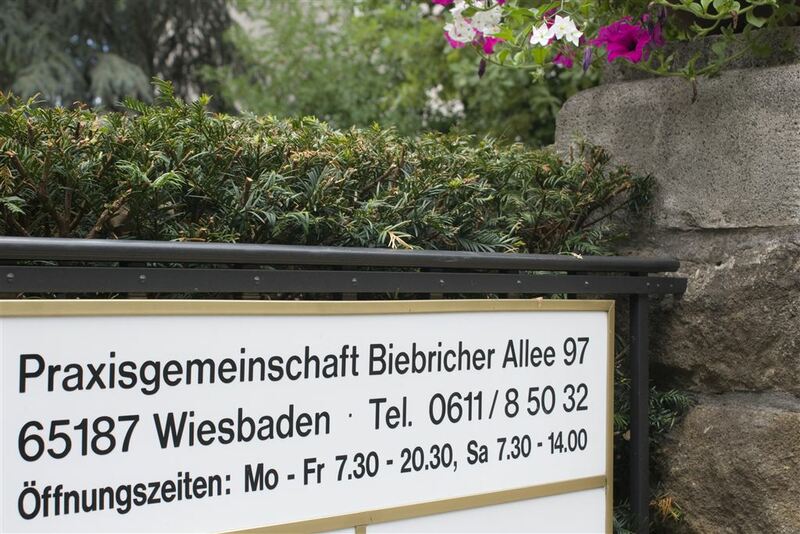 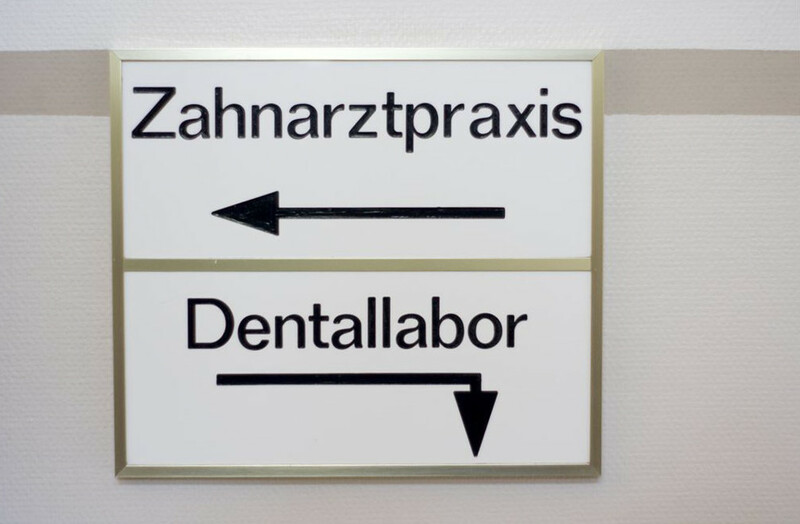 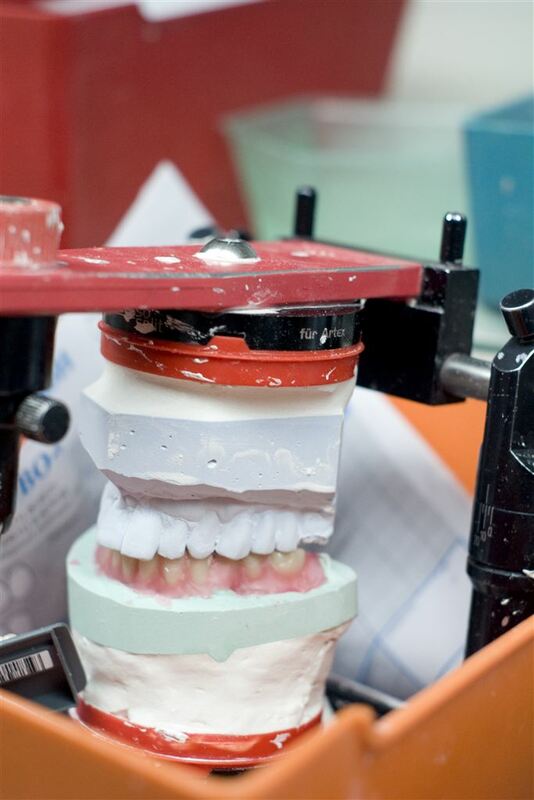 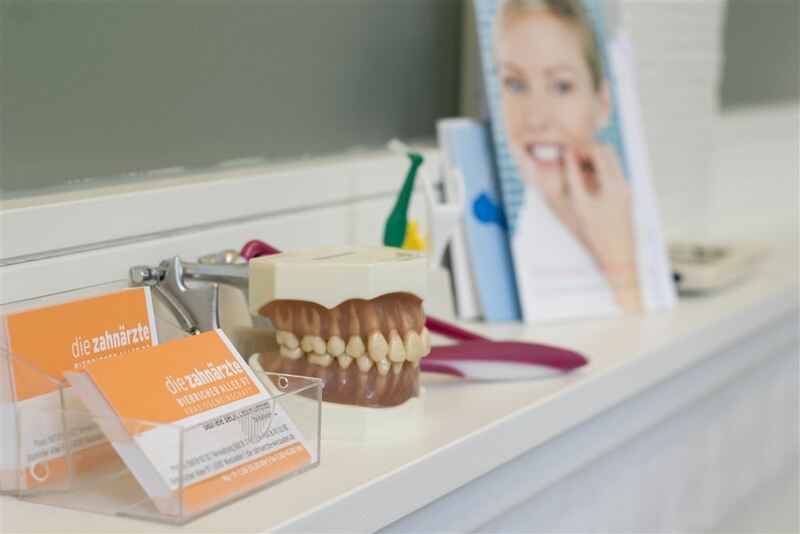 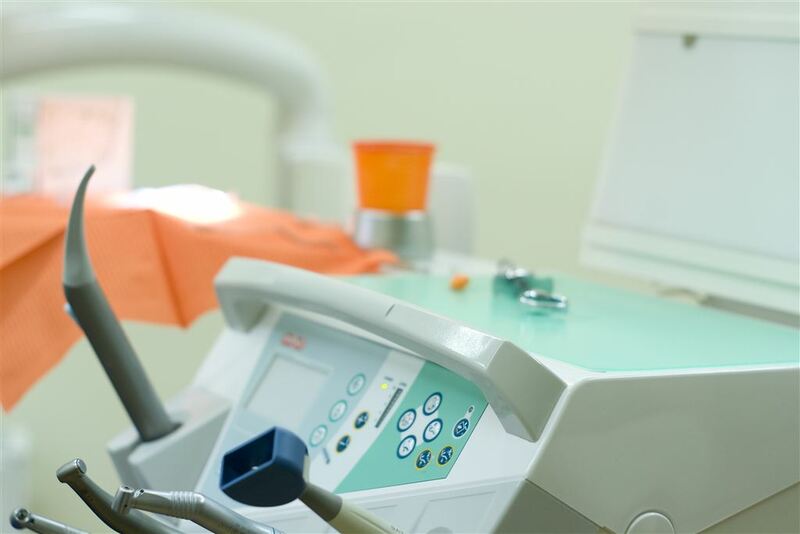 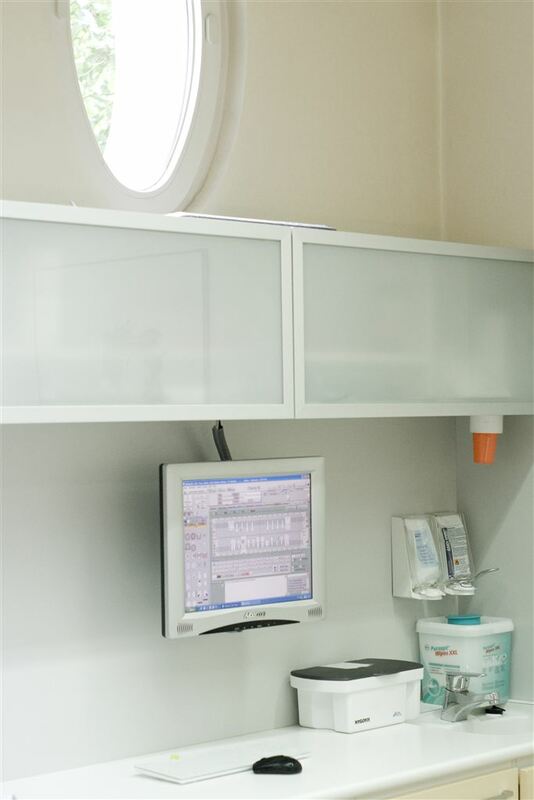 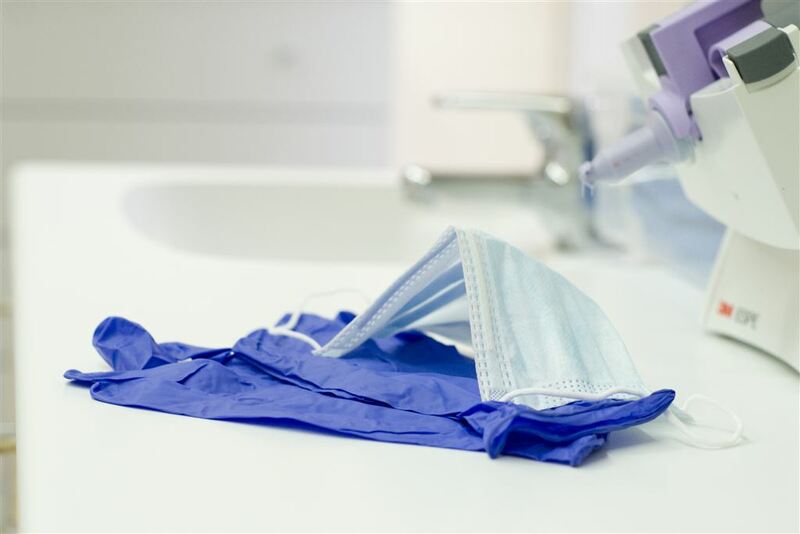 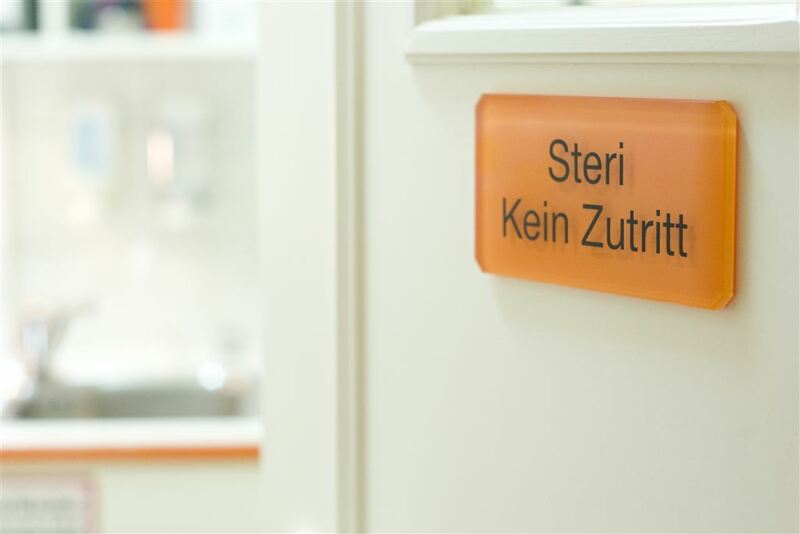 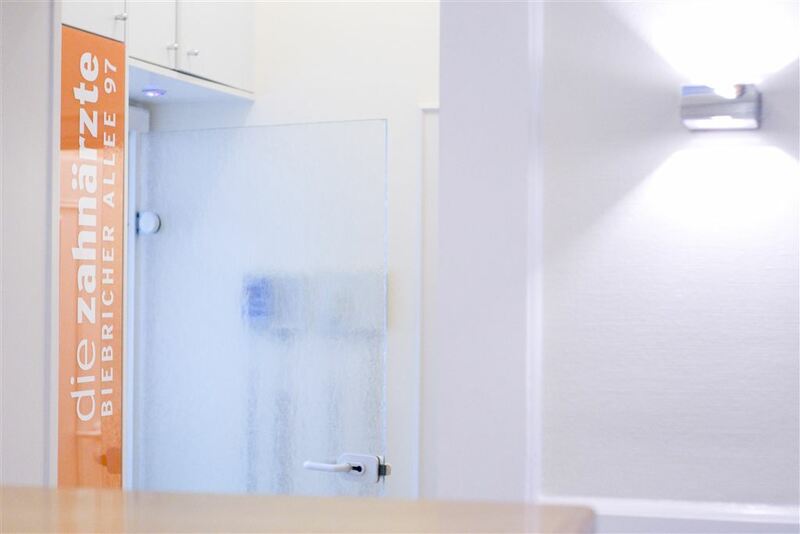 With its bright, friendly rooms and courteous staff, our dental practice is located in central Wiesbaden. 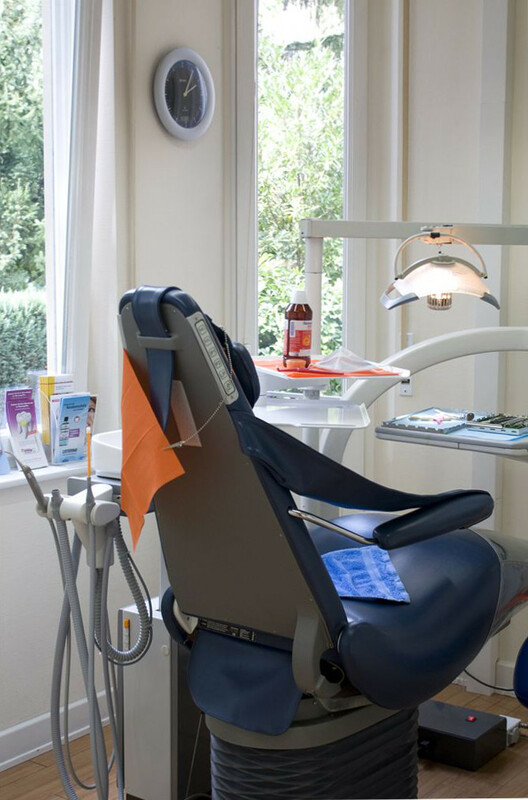 Our inviting space blends the latest technology with a relaxed, quiet atmosphere for your comfort. 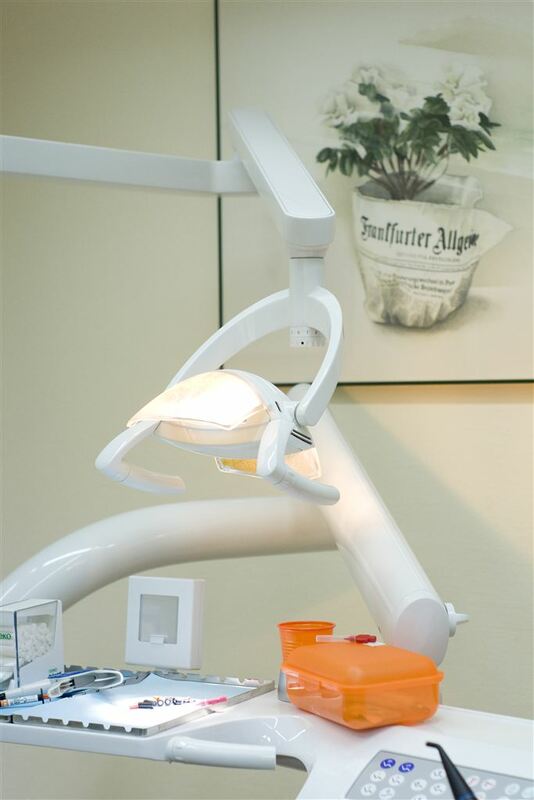 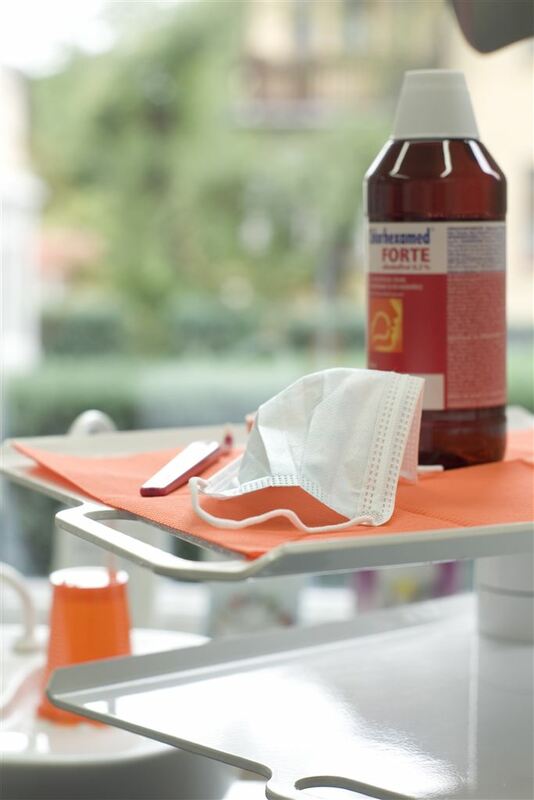 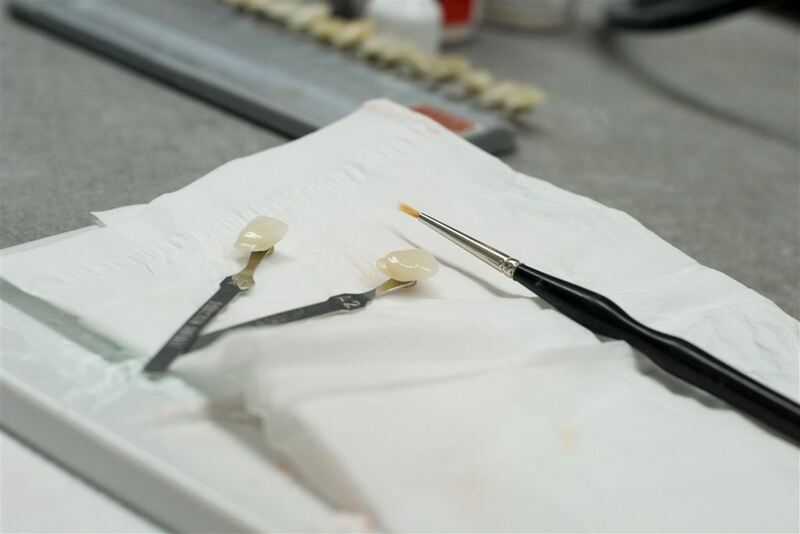 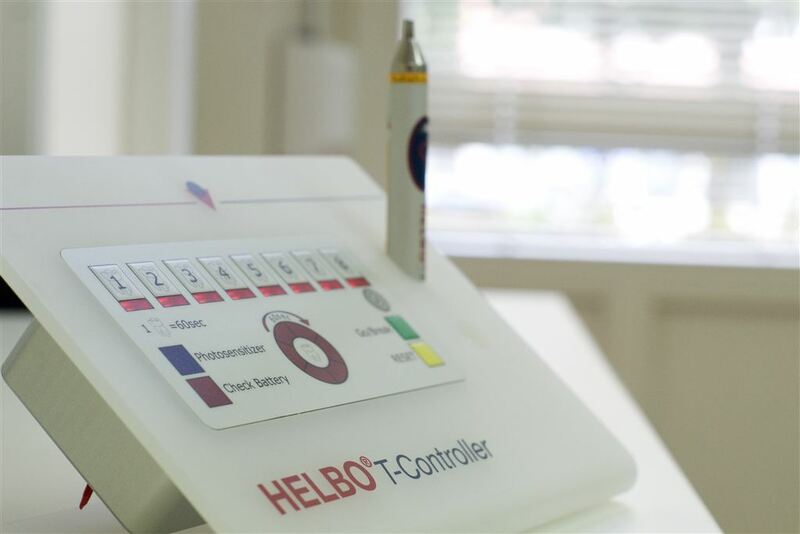 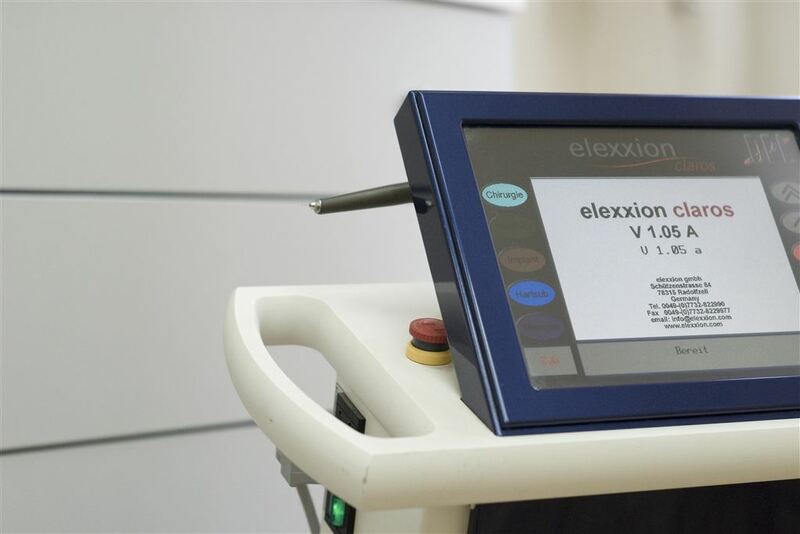 Everything you need for a pleasant visit and perfect treatment results.